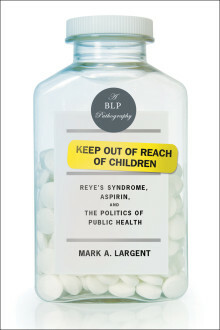 Mark A. Largent, a survivor of Reye’s syndrome, is the author of Keep Out of Reach of Children: Reye’s Syndrome, Aspirin, and the Politics of Public Health; Vaccine: The Debate in Modern America; and Breeding Contempt: The History of Coerced Sterilization in the United States. He is a historian of science, Associate Professor in James Madison College at Michigan State University, and Associate Dean in Lyman Briggs College at Michigan State University. 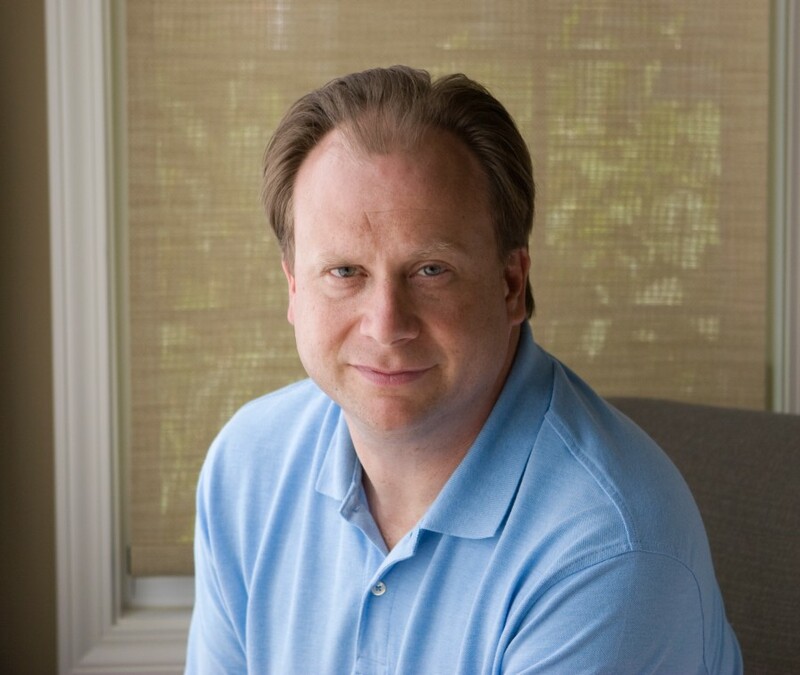 He earned his PhD from the University of Minnesota’s Program in the History of Science and Technology and has taught history of science, science policy, and American history classes at Michigan State, Oregon State, and the University of Puget Sound. He lives in Lansing, Michigan.